One-day private tour by car with visiting of Grand Palace and Lower gardens of Peterhof, Hermitage and one cathedral on your choice: Church of the Savior on Blood or St.Isaac's cathedral. 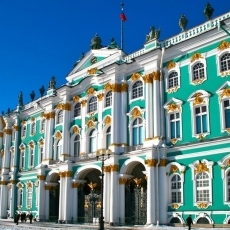 Our 1-day private shore tour will introduce you to the most prominent highlights of St. Petersburg. 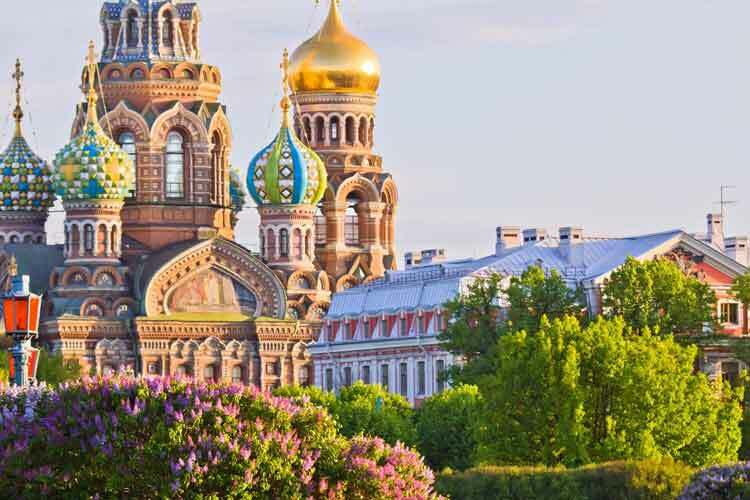 During sightseeing excursion you will have a view of all the famous places in the city center, visit Hermitage museum and one of the magnificent cathedrals: Church of the Savior on Spilled Blood or St.Isaac's Cathedral. 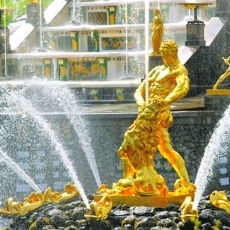 This tour also includes a suburb trip to luxurious Peterhof with visit to the fountain park and Grand Palace. 07:45 - 08:00 Meeting with your guide at the port terminal beyond the passport control (the start time will be adjusted to your arrival time). 1. Splendid Peterhof - favorite suburban residence of Peter the Great, a real pearl of Russian Baroque and Empire Style, often called Russian Versailles. Great palace and park ensemble, amazing fountains and golden sculptures, playing in the sun, create absolutely unique combination, which is a must see for every visitor of St. Petersburg. During this excursion you are welcomed to walk through the Lower Park, admire the famous fountains and visit gorgeous Grand Palace. 3. 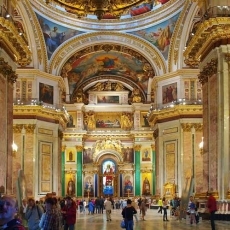 One of renowned cathedrals of St. Petersburg at your choice.